The meeting attendees praised China's efforts to combat the “disease of the poor” and adopted the Political Declaration on the Prevention of TB. In her speech, China’s first lady noted that her country was making progress in the fight against the disease thanks to two factors: enhanced prevention measures and an information policy spread by media and volunteers involving 700,000 people. It is a struggle not just for the health of the nation, but to end the poverty that still blights many Chinese regions and to give people the chance of a decent life, stressed Peng Liyuan. “When I visit foreign countries, I try to look at the prevalence of the disease and learn about local methods of dealing with TB. I am very glad to see that more and more patients are receiving the necessary assistance,” she said. But to maintain and develop this positive dynamic, joint work and coordinated action is needed at all levels, including between governments and experts, as well as between international and non-governmental organizations, noted Peng Liyuan, who has served as a WHO goodwill ambassador for the past seven years. The meeting attendees highly praised China’s efforts in the fight against the disease, which are bringing tangible success: already the incidence of TB in the world’s most populous country has fallen to a new low. WHO Assistant Director-General for HIV/AIDS, TB, Malaria, and Neglected Tropical Diseases Ren Minhoi said that if the current trend continues, the disease will be completely eradicated in China by 2030. Director of the WHO Global TB Program Teresa Kasaeva stated that it was Peng Liyuan’s work in particular that had given China the impetus to combat the disease on two fronts, through enhanced prevention and more effective treatment programs. Nevertheless, TB—which has always been considered one of the deadliest killers—has topped the list of most dangerous diseases since the end of last year, outstripping even AIDS. According to WHO data, more than 10 million people succumbed to the disease in 2017, with 1.6 million fatalities. The same report stresses that around 3.5 million cases of TB every year go unrecorded. One of the main causes of TB progression is the lack of funds not only for treatment, but also prevention. The WHO estimates that current anti-TB programs are underfunded to the tune of $3.5 billion, and the shortfall is set to double in 3-4 years. 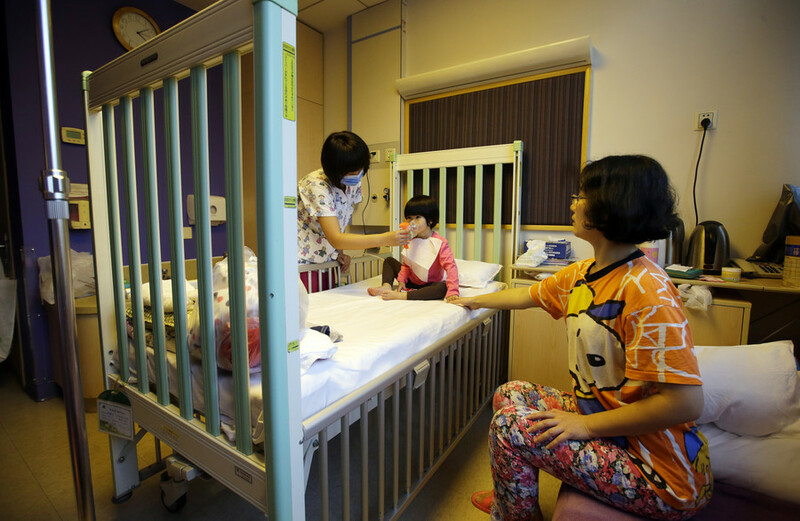 In her speech, Peng Liyuan highlighted that prevention should begin as early as possible. True to her word, she personally travels around China, disseminating information about the disease among schoolchildren. Individual responsibility and selflessness are vital, noted Peng Liyuan, citing as an example a health worker from Sichuan Province who kept in touch with her patients even during and after a major earthquake there. For 20 days, the paramedic delivered medicine to 540 patients, who went on to make a full recovery. “The WHO has already adopted its End TB Strategy. It’s time to act,” concluded Peng Liyuan.